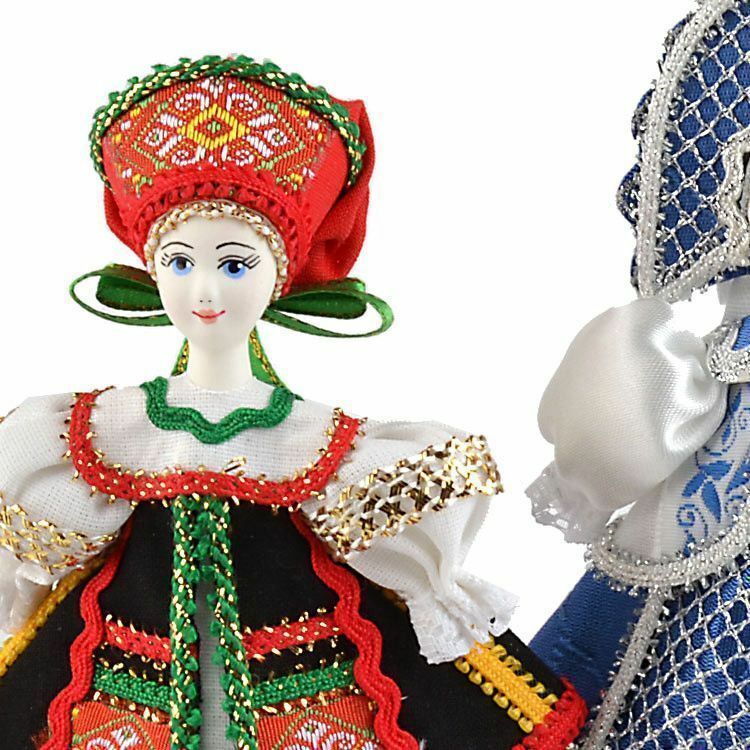 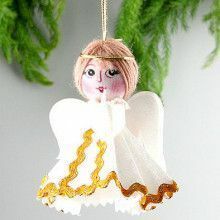 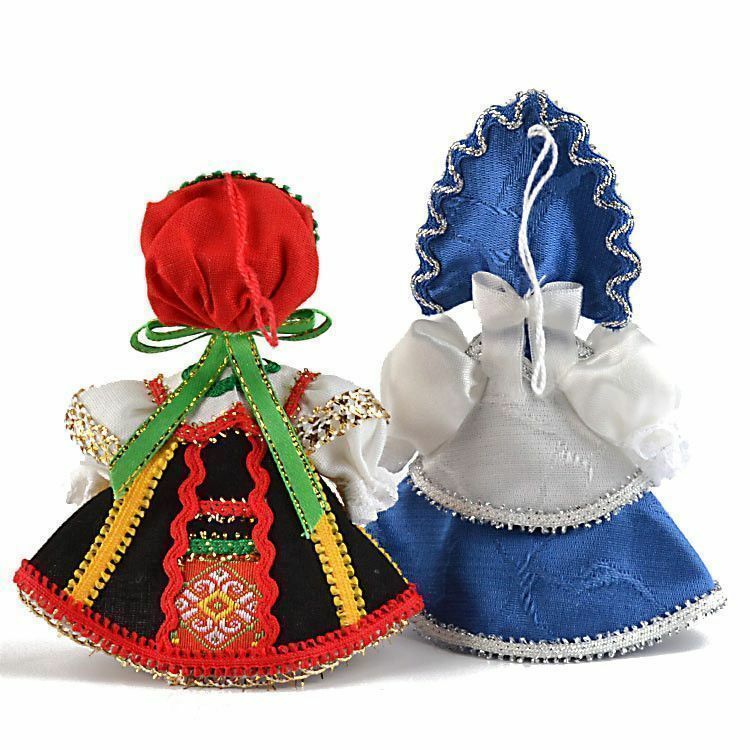 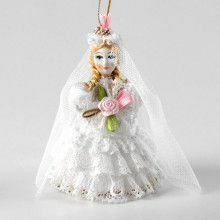 Made of porcelain faces that have been hand-painted and traditional Russian clothing that was stitched with many different types of fabrics, these doll ornaments are a beautiful find. 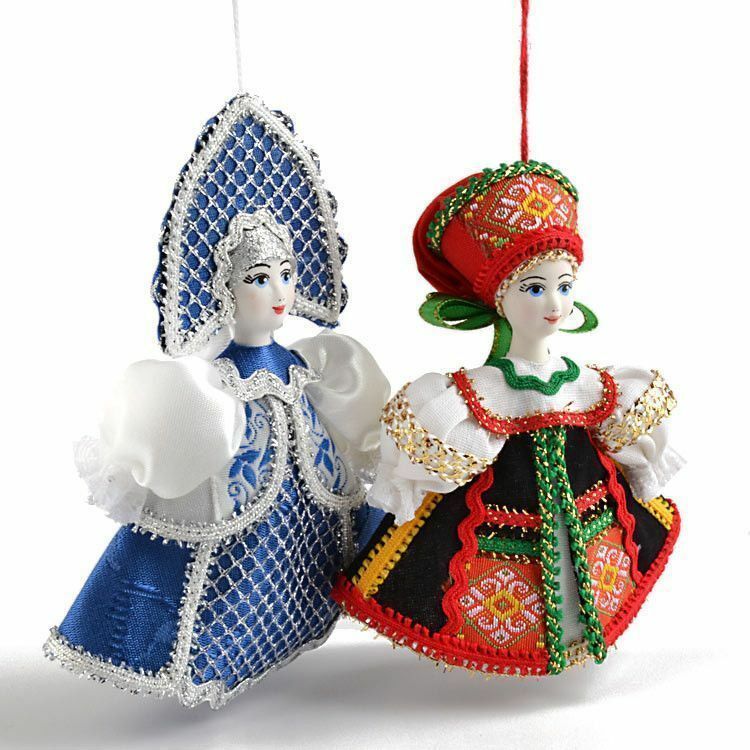 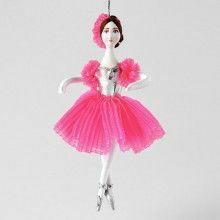 They make great ornaments for the tree or darling decorations anywhere around the house, all year long, as the Russian dolls look great hanging up or standing up on their own as well. 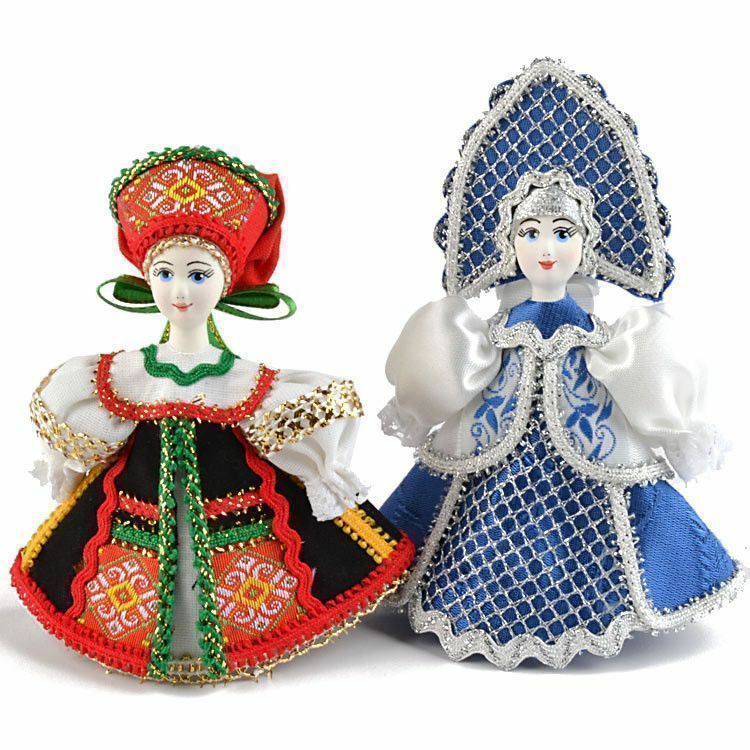 These are Approximately 5" tall each and they have wonderful detail.